There has been some consternation over the lack of backwards compatibility with the new Lightning dock connector in the iPhone 5. The Lightning to 30-pin adapter doesn't pass any video and may not work with all audio docks. One MacRumors reader expressed particular concern over the lack of video support, noting that many in-car aftermarket entertainment systems use the video out function of the 30-pin connector to display and control apps from head units. It seems, however, that Apple does have at least a partial solution. 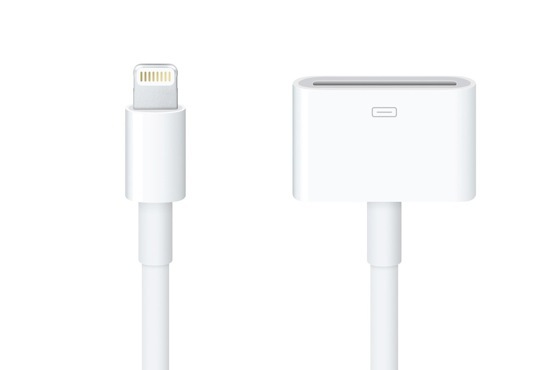 As The Verge reports, Apple is building Lightning to HDMI and Lightning to VGA adapters and quotes an Apple spokesperson as saying they "will be available in the coming months." Without these adapters, iPhone 5 owners' only option to output video from the device would be AirPlay. The Verge doesn't reveal pricing, but the Apple Digital AV Adapter -- the 30-pin to HDMI adapter for the iPad and iPhone 4S -- is $39 direct from Apple.